Find all the information regarding Antalya Airport: Flights (Departures, Arrivals and Airlines), Parking, Accommodation, Car hire, Transport and other information about the Antalya airport. 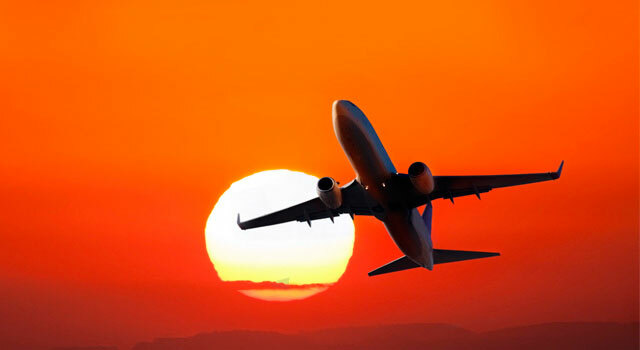 Plan your travel from or to Antalya Airport with the information provided in this site. Antalya Airport (IATA: AYT ICAO: LTAI) is located 13 kms far from Antalya city center, at the south west of Turkey. Antalya is the primary touristic destination of the turkey’s Mediterranean coast. 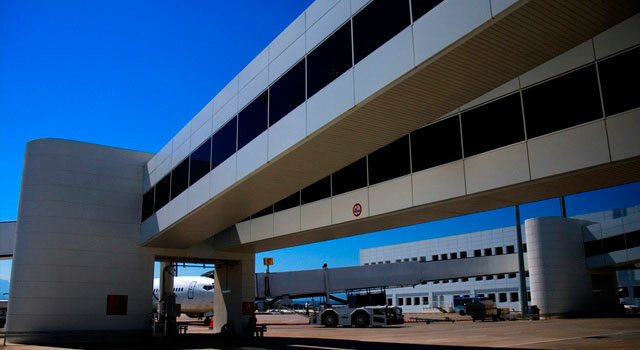 More than 27 million passenger used the airport in 2015, 20 million that were international passengers. The airport is close to the main important touristic resorts of the mediterranean coast of turkey, such as Alanya, Anamur and Manavgat. The airport is connected to Antalya city centre via the D400 road (Gazi Bulvan) and the journey takes approximately 20 minutes by car. Antalya is the touristic capital of the Mediterranean coast of Turkey. It is the capital of the province of Antalya and gives its name to one of the largest bays of the Turkish coast, the Gulf of Antalya. The population is 1,127,634 inhabitants. Situated on a cliff over the Mediterranean, Antalya is surrounded by mountains, and there are some waterfalls such as Duden, Manavgat and Kursunlu. The main attractions of the city include the buildings and elements of Lycia, Pamphylia, Ancient Greece, the Roman Empire, the Byzantine Empire, Seljuks and the Ottoman Empire. Kaleici, with its narrow streets and buildings Turks and Greeks, is the old town of Antalya, now full of hotels, gift shops and bars. 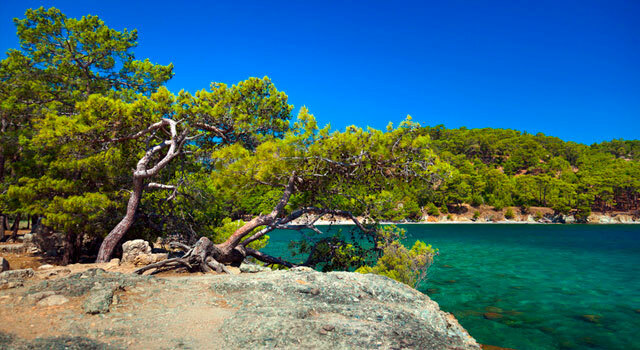 The new hotels are mainly located on the beaches of KonyaaltI, Lara and Karpuzkaldıran. Antalya Airport handled 27 Million passengers in 2015. (IATA: AYT) is the main international airport of Turkey. 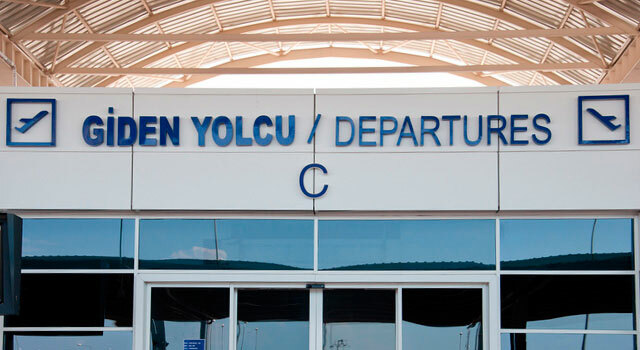 Antalya Airport has three terminals: Terminal 1, Terminal 2 and the Domestic Terminal. Has three floors with gates from 8 to 15. The ground floor has the Check-In Hall (departures) and the Baggage Claim Hall (arrivals). The second floor has the restaurant and shop services. It is the new International Building. In the ground floor has the baggage claim hall in the first floor there is the passport control and gates 63 and 64. In the second floor there are gates 60-62 and 65-67. Serves domestic flights. It has bus gate are and a check-in hall and the bagagge claim hall in the ground floor, in the second floor there are gates from 4 to 7, all included. Both terminals serves about 40% of all tourists coming to Turkey by air. 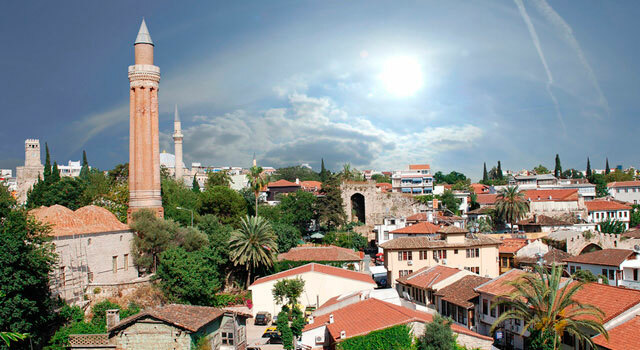 Is one of the best options to move in Antalya and surroundings. There are several companies offering service at Antalya Airport. Check it here. Antalya Airport handled 27,724,249 passengers in 2015, 20 million of them were international travelers. This numbers rank the airport between the 30 busiest airports worldwide in terms of international traffic. And it is expected that the number of passengers are going to increase during next years. Hours: Monday to Friday from 08:30h to 18:00h. Weekends: From 08:30h to 17:00h.